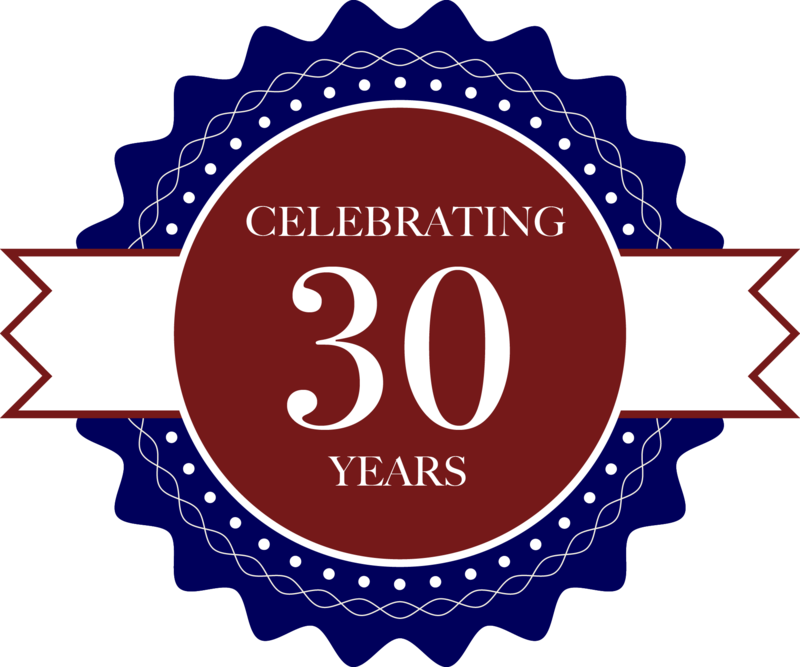 Since 1985, J&D Ultracare has been providing skilled nursing services to medically fragile children in their own homes. Employment opportunities through this Agency include both continuous care (private duty nursing) and skilled nursing visits. 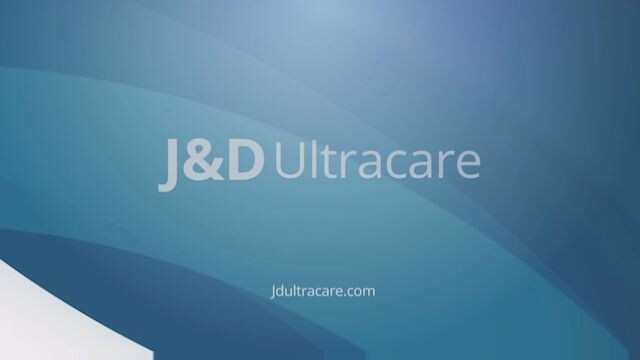 J&D Ultracare offers comprehensive clinical approach to specific diagnosis, tailoring treatment plans to each patient needs. J&D Ultracare offers families and referral source,free of charge, an opportunity to access our knowledgeable staff to obtain information critical to an optimal home care experience. Since 1985, J&D Ultracare has been providing skilled nursing services to the medically fragile population of the New York Metropolitan area as well as the greater Hudson Valley. We see clients in Rockland, Dutchess, Putnam County, Westchester, Sullivan, Ulster, and Orange Counties. 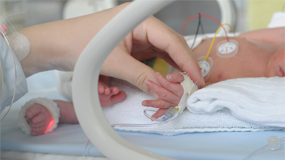 In addition to delivering highly specialized care to patients, the Agency also provides the training and support needed to keep families intact and as independent as possible in caring for their loved ones.